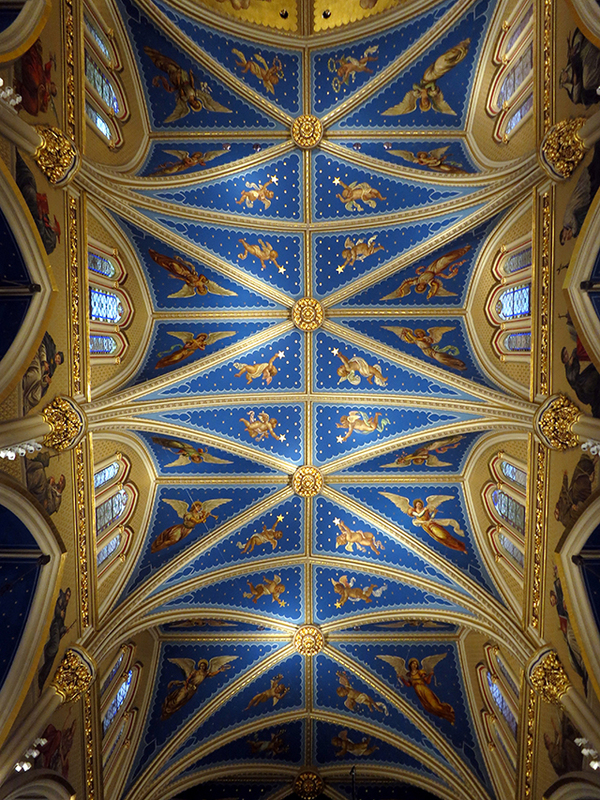 This is in sharp contrast to previous events in the cathedral’s violent history. During the French Revolution, for instance, the 28 statues along its western façade were beheaded, and many priceless treasures were either destroyed or stolen in the chaos. The spire was torn down. All but one of the statues in the portal of the cloister were ruined. 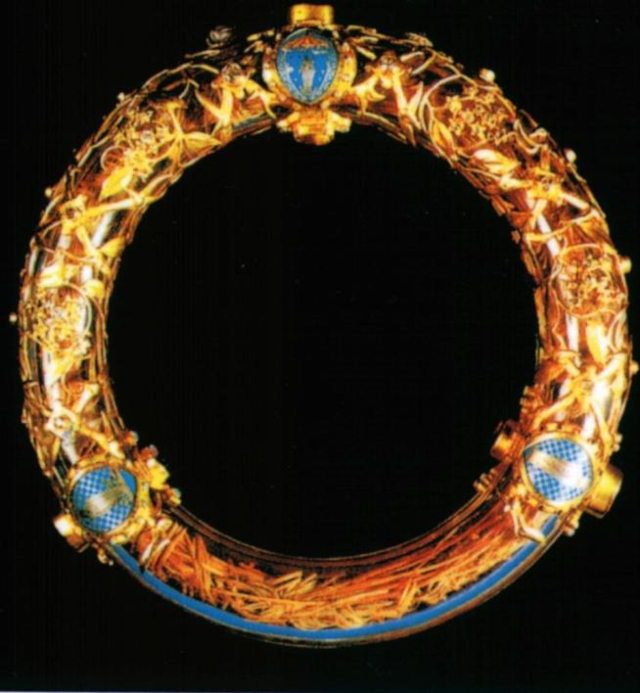 As Mayor Hidalgo confirmed, the relic believed to contain a piece of the crown of thorns worn by Jesus before his death was safely recovered from the cathedral. Father Jean-Marc Fournier, chaplain of the Paris Fire Brigade, was credited with its rescue. 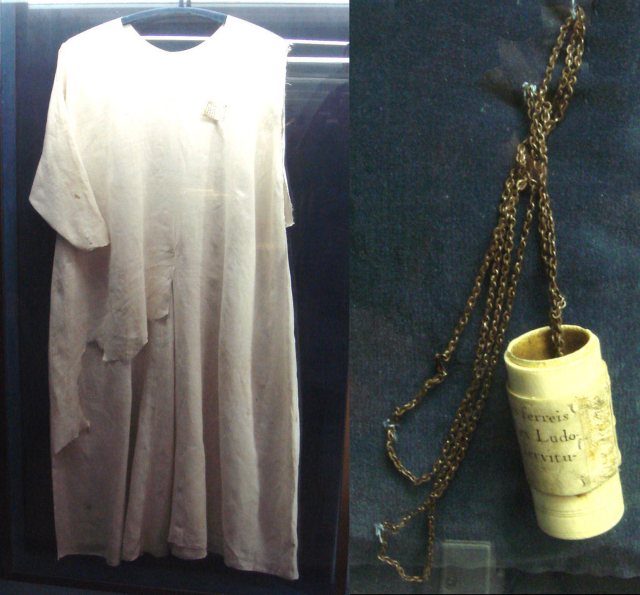 A tunic believed to have belonged to King Louis IX (later canonized in 1297) was also confirmed safe in Hidalgo’s tweet. Louis was a devout crusader, and was said to have brought the relic of the crown of thorns to Paris. 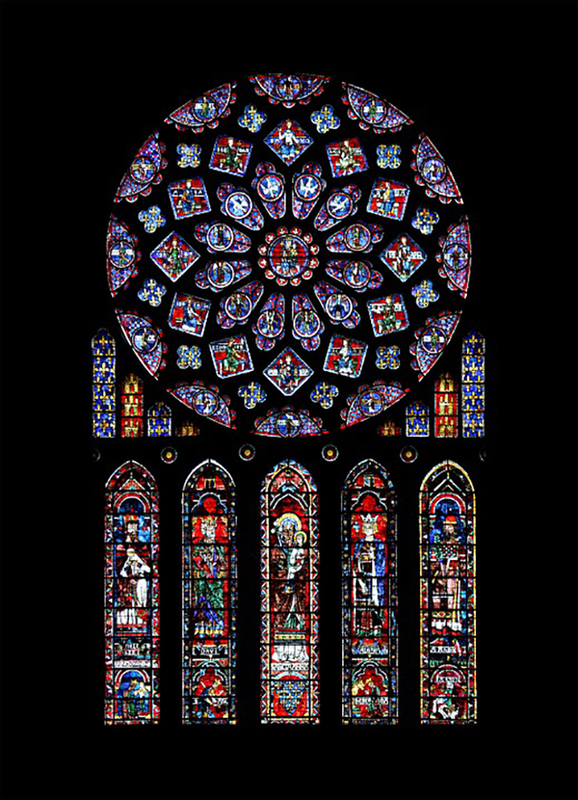 The Notre Dame Cathedral’s iconic stained glass rose windows were unfortunately damaged. 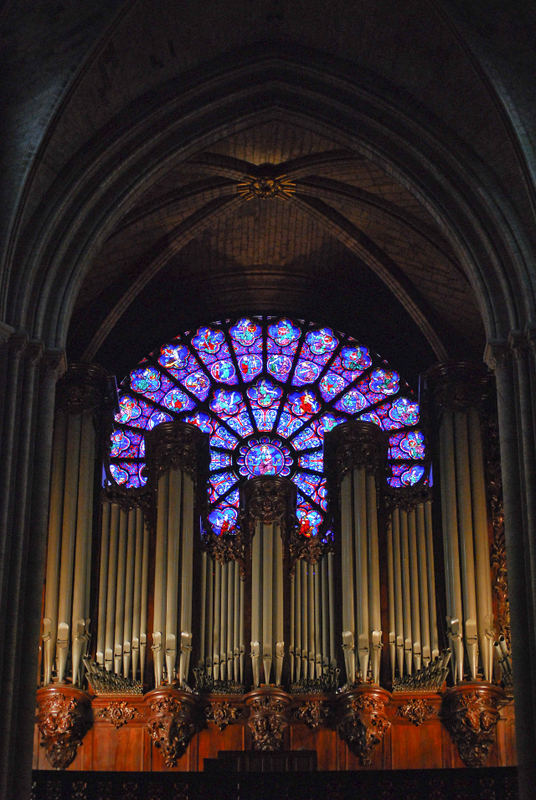 Journalist Agnes Poirier reported via Twitter that the upper rose windows were “melted,” and that the status of the lower windows is unknown. 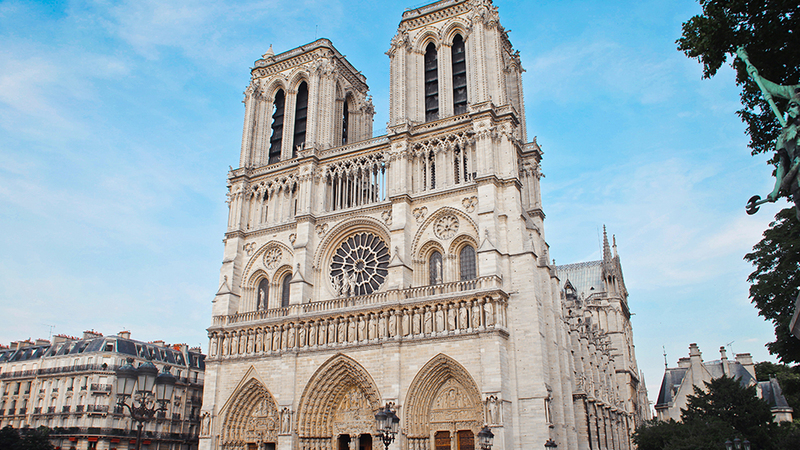 The cathedral housed relics containing the bones, teeth, and hair of Paris’ patron saints, St. Denis and St. Genevieve. Though a tweet from France Minister of Culture Franck Riester confirms that key religious relics were safely transported to Paris City Hall, there is no word yet about the relics of St. Denis and St. Genevieve, which are housed in the cathedral's spire, which as we all know, collapsed during the fire. 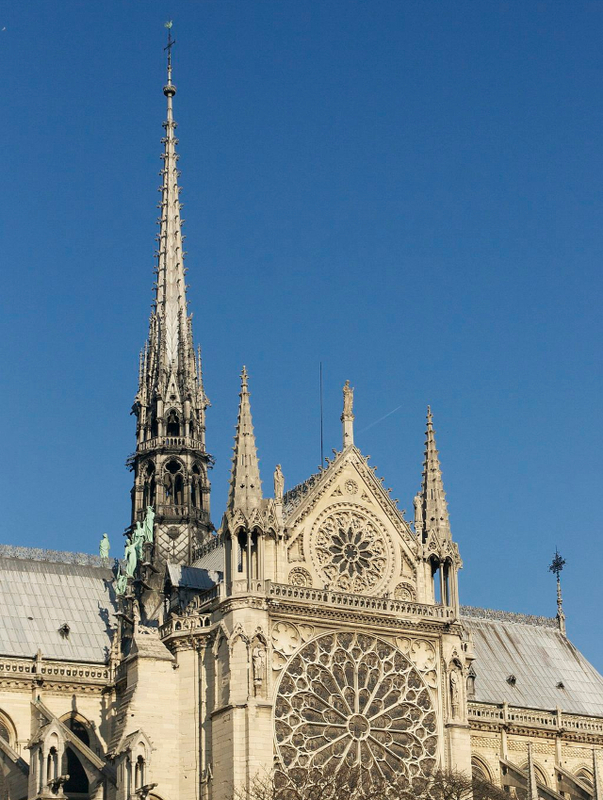 Relics said to contain pieces of the cross on which Jesus was crucified, as well as a nail used to pin him to it, were among Notre Dame’s greatest treasures. There is no official word on their recovery from the fire. 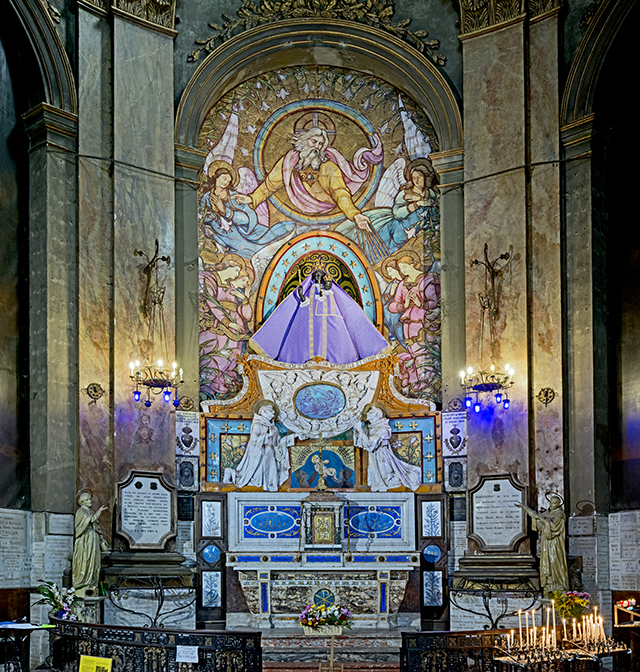 The cathedral was home to dozens of paintings, including a series of 76 pieces depicting the Acts of the Apostles, and an image of the Virgin Mary by Jean Jouvenet. In a statement made on radio via France Inter, Mr. Riester said that the paintings appear to be unaffected. However, further inspection is needed to confirm if the smoke from the fire, or the water used to quell it, did any damage to the paint. The cathedral’s main organ—one of the largest and oldest in existence—was reported to be largely intact. 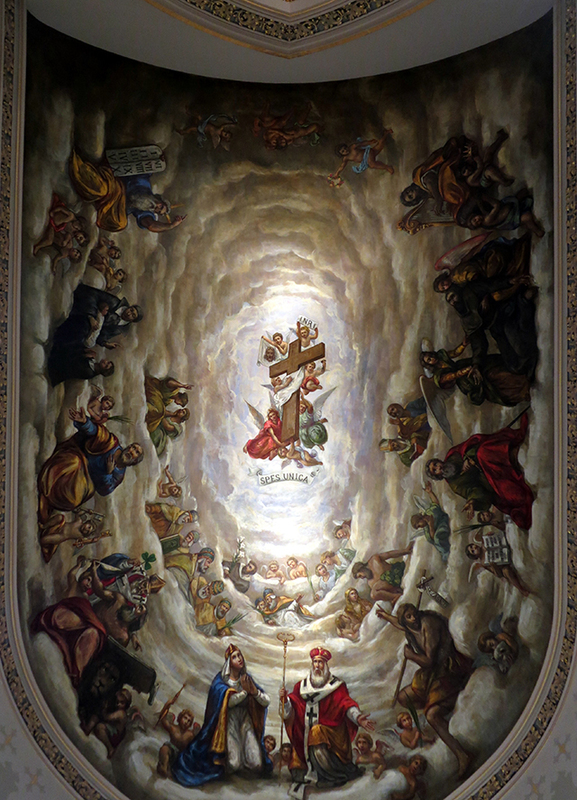 Like the paintings, further inspection will be needed to confirm whether or not it suffered any damage from the heat, smoke, or water. While most of the treasures of Notre Dame appear to be safe as of writing, there is no denying that the fire was nothing short of catastrophic to the structure itself. 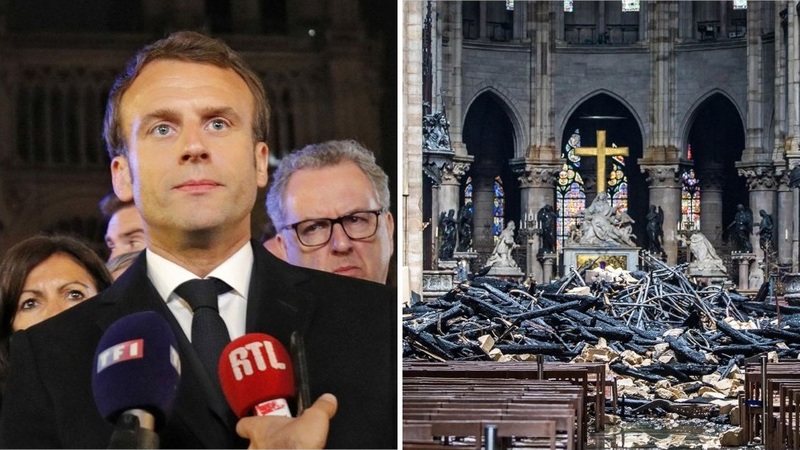 Early pictures released after the incident show collapsed ceilings and demolished parts of its architecture outside of the burned-down spire. 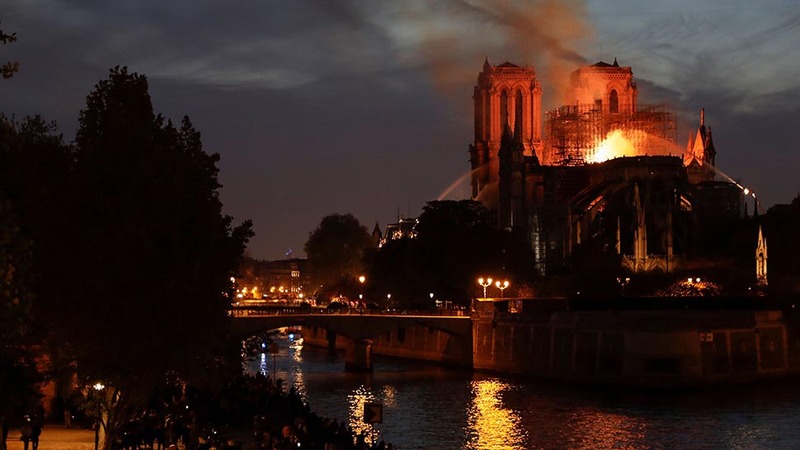 The full extent of the damage done to Notre Dame and its artworks is still unknown, but it is encouraging to know that many pieces avoided disaster. France President Emmanuel Macron announced on Monday evening that fundraising efforts for Notre Dame’s reconstruction would begin Tuesday.